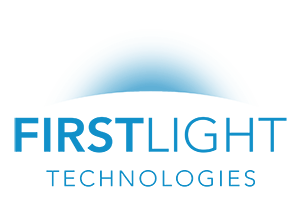 Contact Us - First Light Technologies Ltd.
We’re happy to answer all your questions. Let’s connect! We are solar lighting experts and we are eager to assist you at any stage of your outdoor lighting project. Call us during business hours, or submit an inquiry via email or this form, and we’ll get back to you within 1 business day – guaranteed.